Here at Brent Brown Toyota, a trusted Toyota dealer in Utah County, we make the financing process easy, transparent, and worthwhile. While personalized financing assistance is just one of many reasons to choose Brent Brown Toyota, it’s a big one! We understand that as you graduate from step to step, you’ll likely have a lot of questions about your loan, terms, and payments. Our knowledgeable finance team is here to guide you from start to finish. Look below to see what we offer, and learn more about how auto financing works at our car dealership in Utah! Below, you’ll find a handful of our online amenities, designed to help Utah County car buyers prepare for financing, map out repayment plans, and more. You can get pre-approved before you even visit our dealership. Our online application takes just a few minutes to complete, and it will give you an idea of how much you can finance. 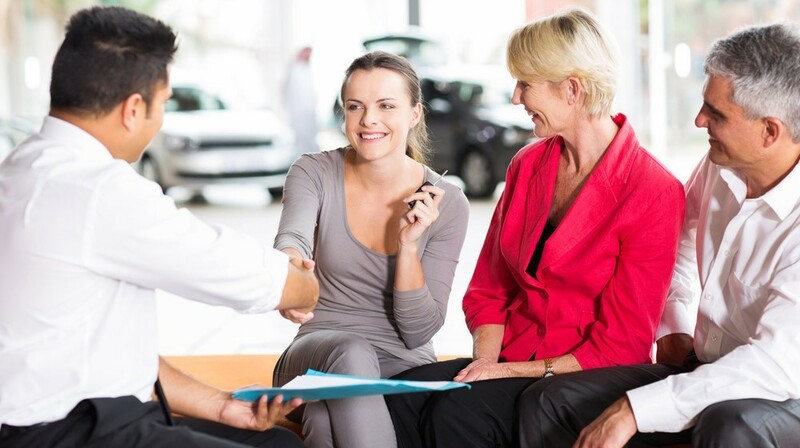 Trading an old vehicle in is one of the easiest ways to knock down the purchase cost of a new vehicle. Simply tell us about your vehicle, and get an instant trade-in offer! If you’re shopping for a vehicle on a budget, check out our selection of used vehicles priced from under $10K. You’ll find everything from cars and SUVs to trucks and vans. Using our handy payment calculator, you can estimate the monthly payments on your auto loan based on interest rate, down payment, loan terms, and any trade-in value. 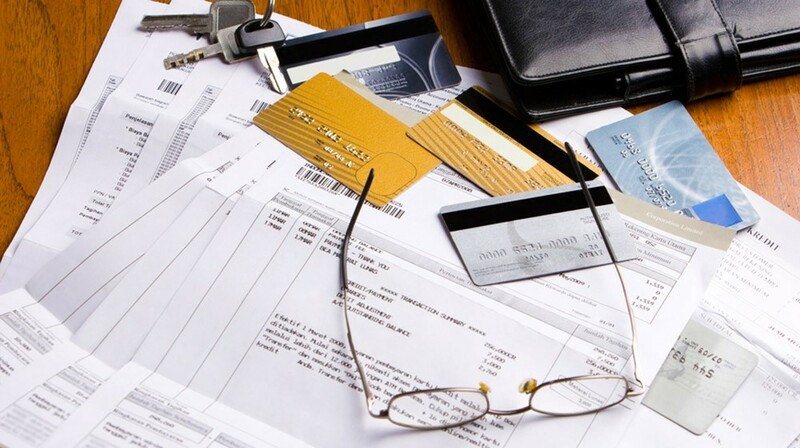 Most car shoppers require at least some financing assistance to buy a new or used vehicle. Simply put, financing involves taking out a car loan from a lender—be it a bank, an auto manufacturer, a local credit union, or a brick-and-mortar or online lender. Monthly payments on auto loans are based on three key factors: loan amount, annual percentage rate (interest), and loan term. The amount you borrow, or loan principal, is repaid over time with interest. Interest rates on auto loans vary from borrower to borrower, depending on credit scores and history, as well as other factors. The loan term is the amount of time it’ll take for you to repay the loan in full. Many lenders are flexible with loan terms, and it’s possible for some borrowers to extend theirs beyond 60 months in order to lower monthly payments. Brent Brown Toyota works closely with trustworthy lenders to help our South Jordan area customers get the best rates and terms available! Expert Financing for Drivers from Draper and Beyond! There are many car dealerships in Utah, but only Brent Brown Toyota can call itself the #1 Toyota Dealer in Utah County! To learn more about our financing services or to schedule a test drive with a new Toyota, contact us today at (801) 224-1320! We’re available from 8:30 a.m. to 9:00 p.m. Monday through Saturday at 1400 Sandhill Rd. in Orem, UT.